July 8, 2017 By Chelsea T.
Who doesn't love a good ghost story? Well, in North Dakota, there's a whole lot of them! From hospitals and asylums, to cemeteries, schools, theaters, restaurants, parks, bridges, and even roads, there's an endless amount of places throughout the state that are said to have some ghostly spirits lingering. Some of these creepy spots are located in the biggest of cities that everyone knows about, and others in small towns that only locals may know of. 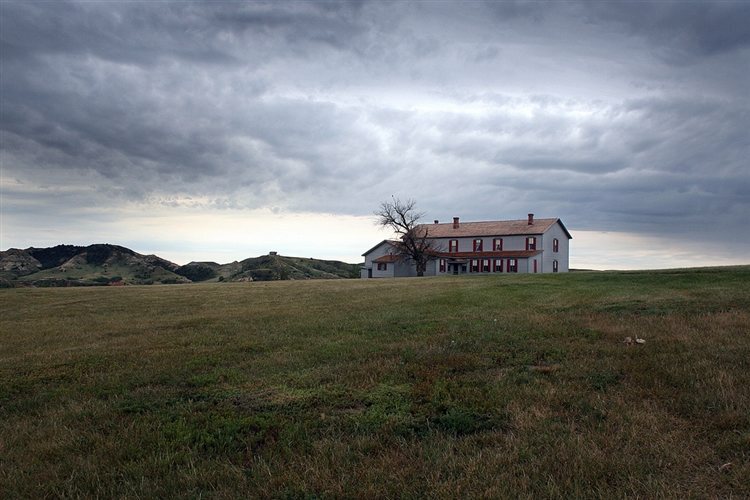 Take a peek below to check out our Top 10 Haunted Places in the state of North Dakota! 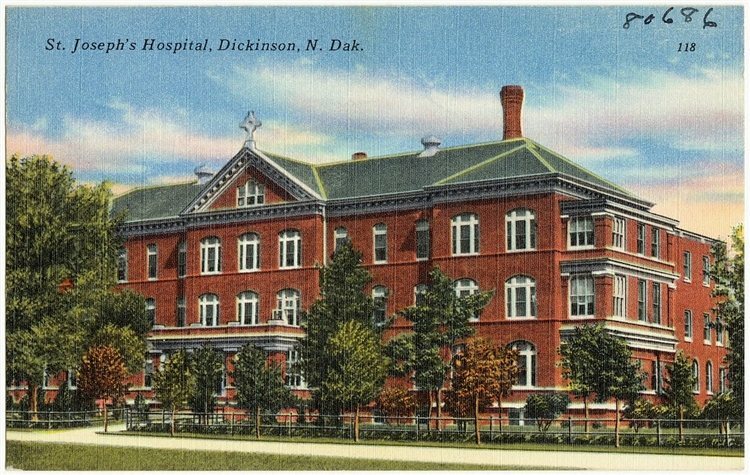 Also known as the North Dakota Tuberculosis Sanitarium, this hospital dates back to 1912 and like most hospitals during its time, it didn't have a very great reputation. The patients were treated poorly and were subject to awful conditions and experiments. 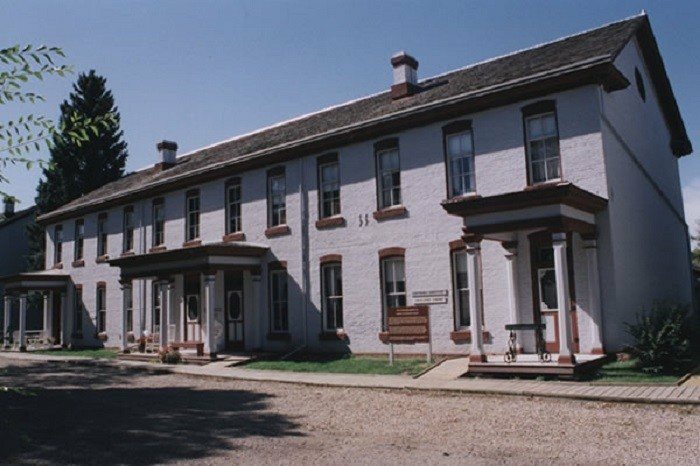 After closing its doors in 1992, the sanitarium stood abandoned and is believed to be one of North Dakota's most haunted spots. 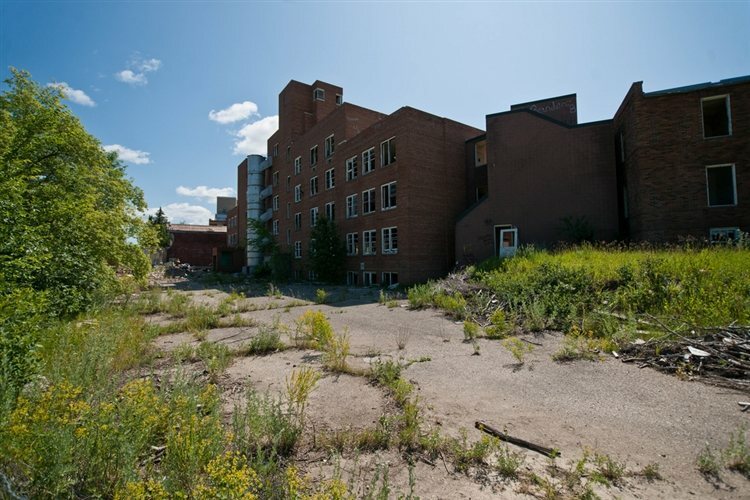 According to Haunted Rooms, as many as 1,000 patients died while residing there, and in 2001, a teenage boy fell to his death while exploring the abandoned property. Some stories say that a baby can be heard crying inside, and others say there are ghostly faces that can be seen looking out of the windows! 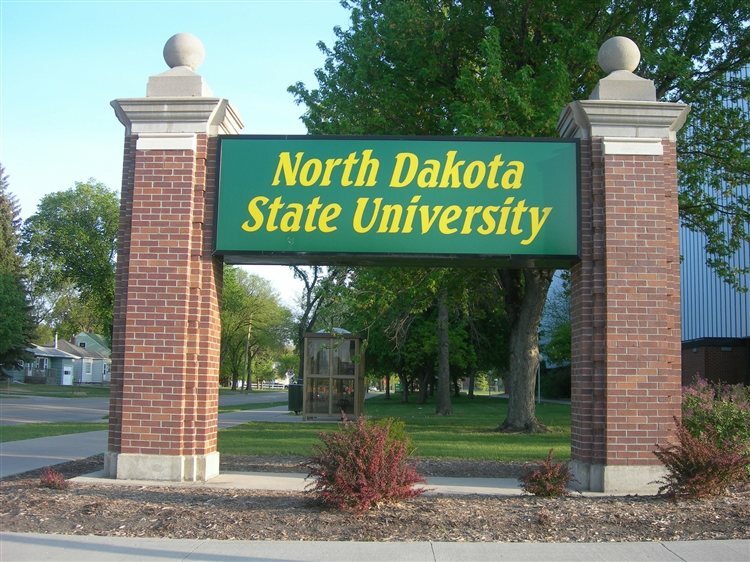 This public research university sits on 258 acres and is said to have a couple of spots on campus that are haunted. At Ceres Hall, a man who hanged himself from a heating pipe during World War II lingers the building. The basement and third floor are believed to be haunted, but possibly by two different ghosts. 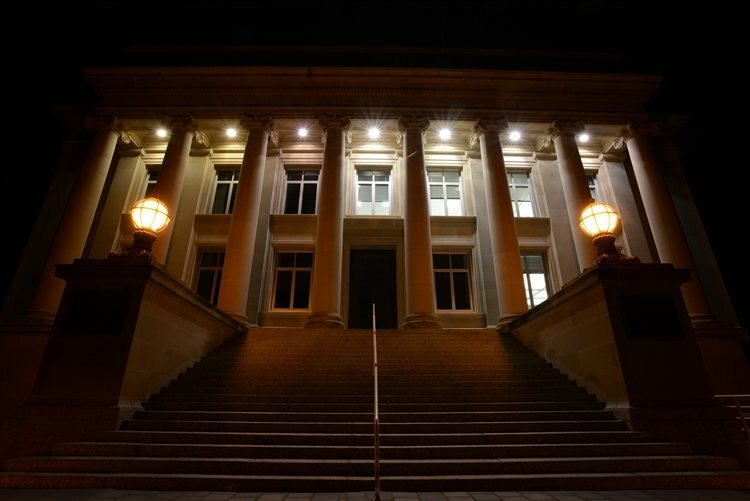 At Minard Hall, once rumored to be the location of a double murder, witnesses have claimed to feel an unseen presence around them. 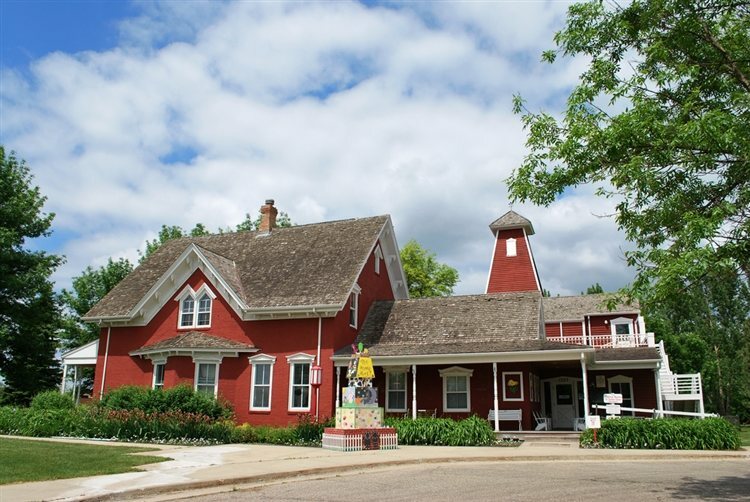 This children's museum in Fargo features interactive exhibits, gardens, a playground, train ride and some ghosts, too! Set inside a brick farmhouse that dates back to 1876, the location is believed to be haunted by more than just one ghost. The first is that of Elizabeth Yunker, who loved children. Her apparition has been spotted upstairs where the children's activities take place. The other ghost at the museum is that of a young child who has been seen standing next to the well. The child was believed to have died a long time ago in the old well. Other eerie occurrences at the museum include doors and windows that open on their own and an elevator that works by itself. Located on Chateau Road, this historic home dates back to 1883 and was built by Marquis de Mores as a hunting lodge and summer home for his family and guests. It sis on 128 acres and was added to the National Register of Historic Places in 1975. The home features 26 rooms and some ghost stories, too! A female apparition has been spotted, along with strange lights that turn on when no one is in the building. Cold spots and uneasy feelings have also been reported here. Located on the North Dakota State Capitol grounds in Bismarck, the Liberty Memorial Building dates back to 1924 and is the oldest building still standing on the grounds. The ghost that is said to haunt the building is known as the "Stack Monster." Witnesses have claimed to see a male apparition and hear disembodied footsteps, while others have said they've heard their name being called out while no one is around. 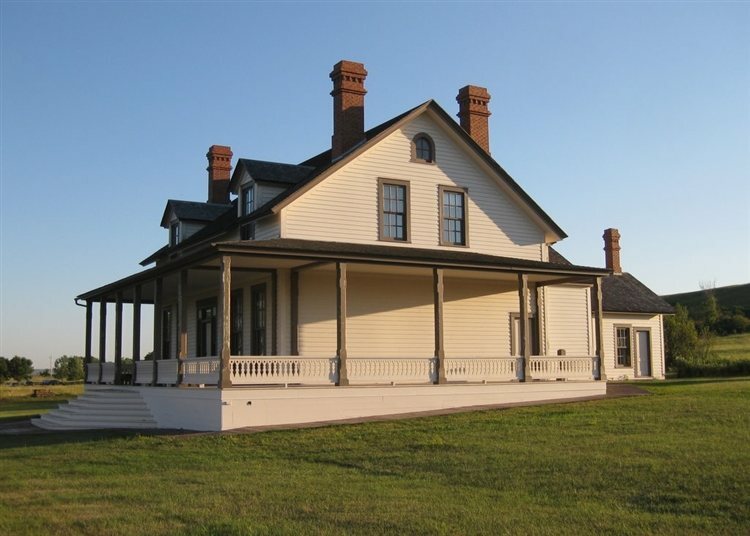 Located at Fort Abraham Lincoln State Park, the Custer House is one of the military buildings on the park's grounds. The fort was built in 1872, and shortly after, Lt. Col. George Custer built his home. Unfortunately, he didn't get to enjoy it for too long, as Custer died in 1876 during the Battle of Little Big Horn. Haunting reports at the home include disembodied voices, cold spots, flashes of entities, doors that open and close on their own and lights that turn on and off by themselves. Many believe General Custer and his wife Libby are the ghosts here, as Libby's apparition has been spotted wearing a black dress. St. Joseph's Hospital has had a number of haunting reports in different areas of the building. The elevator that goes up to the morgue is known to work on its own, voices and moaning sounds have been heard coming from the cafeteria, and call buttons have been activated inside empty rooms. And in the basement, witnesses have claimed to hear ghostly laughter and the sounds of running footsteps. 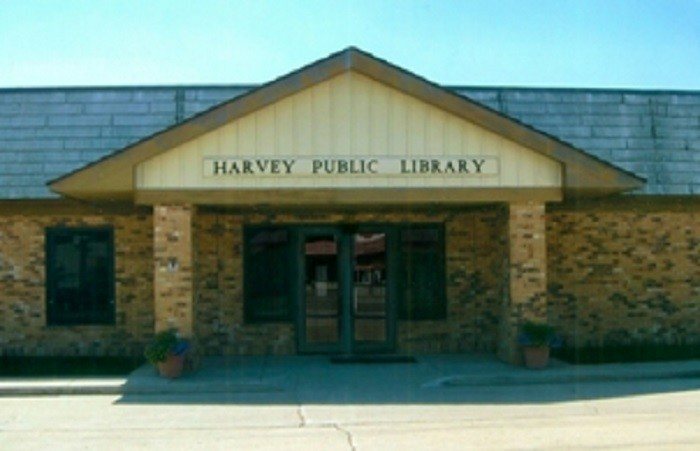 Located on East 10th Street, the Harvey Public Library is home to some paranormal activity and is said to be one of North Dakota's most haunted destinations. Sophie Eberlein-Bentz is believed to be the ghost that lingers here, who lived on the site of the library when she was murdered by her husband with a hammer in 1931. Witnesses have reported mysterious flickering lights at the library, objects that go missing and strange computer glitches. Saint Michael's Historic Totten Trail Inn is located at the Fort Totten North Dakota State Historic Site and offers bed and breakfast style accommodations. During the late 19th Century, the building operated as living quarters for officers and their families. Before the place was renovated, stories said there were reports of a man and woman dying in the inn. Guests have reported shadowy apparitions that follow them around. 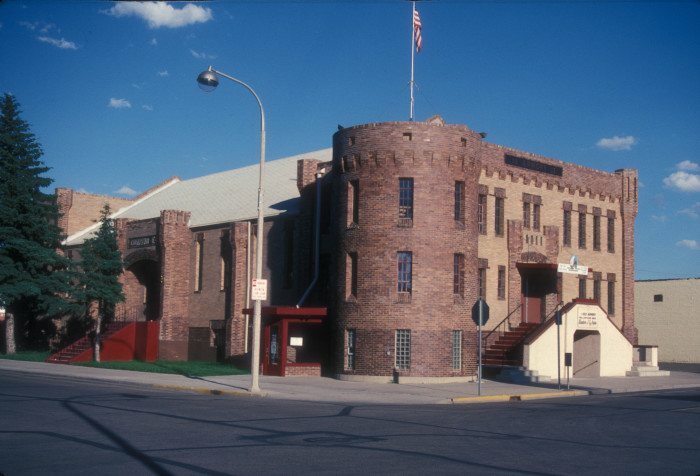 Williston's Old Armory operates as a convention center and reception venue that dates back to 1915 and was added to the National Register of Historic Places in 1985. Paranormal activity at the property includes mannequins that move on their own, the sound of ghostly whispering, and a soldier's apparition who is said to guard a former staircase in the basement that is now sealed. Have you ever visited any of these Haunted Places? If so, let us know in the comments below!